Funeral Notes: Family and Friends are to gather Friday 9:00 a.m. at funeral home. 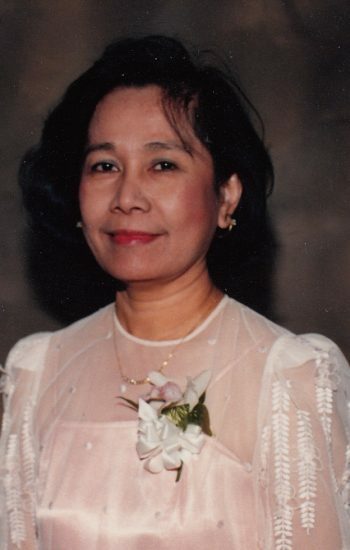 Yolanda Casilao, age 79, born in Calumpang Batangas, Philippines, Beloved wife of the late Sofronio; Devoted mother of Naz (Jen) Casilao and Karla Acosta; Loving daughter of the late Crisanto and Maria DeGracia; Dear sister of Nelia Badillo the late Crispina, Lerma, Sulficio, and Cirilo; Dear grandmother of Caitlin, C.J., Candace Casilao, Alexa Acosta and Kolton Hitner. Funeral Friday, family and friends are asked to gather 9:00 a.m. at Salerno’s Rosedale Chapels 450 W. Lake St. Roselle, IL. 60172 (3/4 mile west of Bloomingdale/Roselle Rd.) to St. Walter Church. Mass 10:00 a.m. Interment St. Michael the Archangel Cemetery. 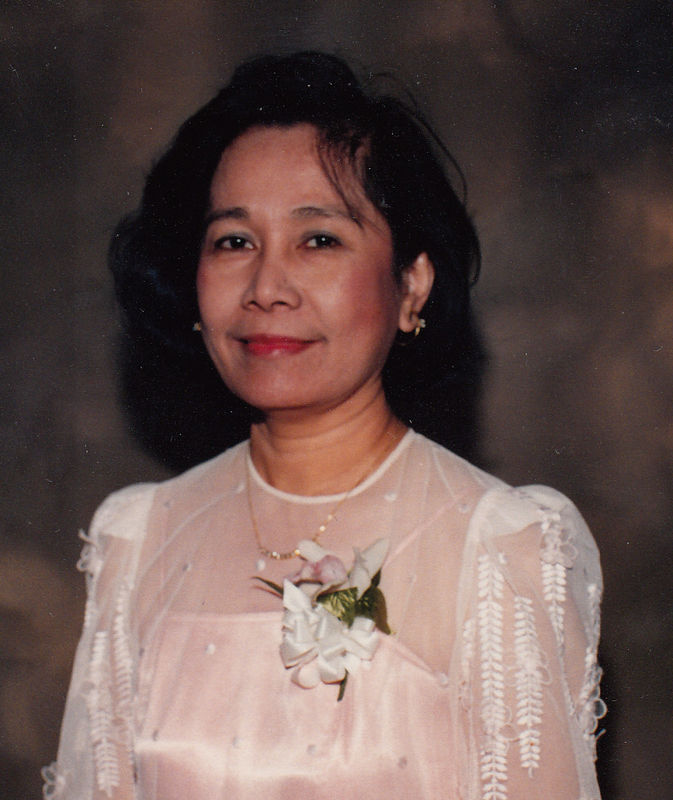 Visitation Thursday 3:00-9:00 p.m.
Yolanda Does not have any guestbook posts. Be the first to add one by clicking here.